Here’s a blast from the past that is notable for two reasons. 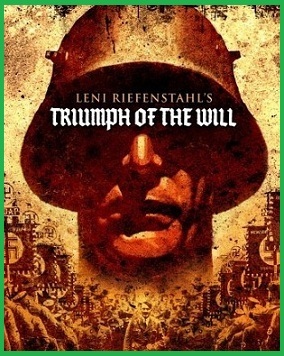 It’s widely regarded as a cinematic milestone in documentary technique and, oh yeah, it helped Hitler rise to power in 1930s Germany. Read my review here or watch it for free by clicking here.